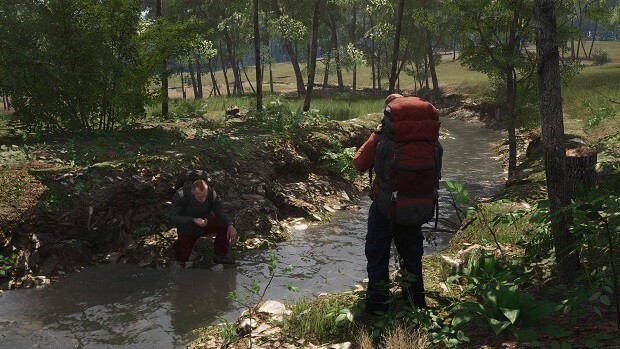 SCUM seems to be the new big thing on PC after PUBG because it has to offer some very realistic features that other games don’t. 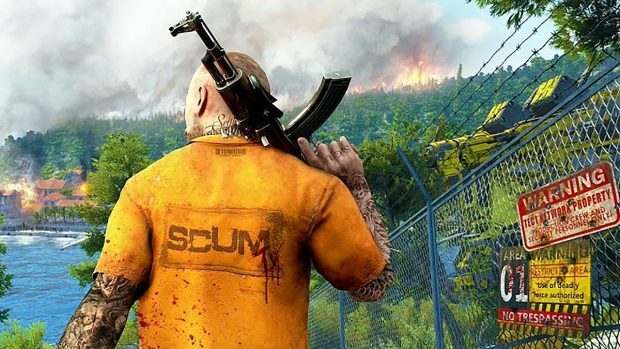 Here I am going to talk about the different SCUM Tweaks that you can make to run SCUM at 60 FPS. If you are having some trouble hitting that sweet spot then this SCUM Tweaks Guide will help you out. This is an Early Access game so there are plenty of bugs and the game is not properly optimized yet. 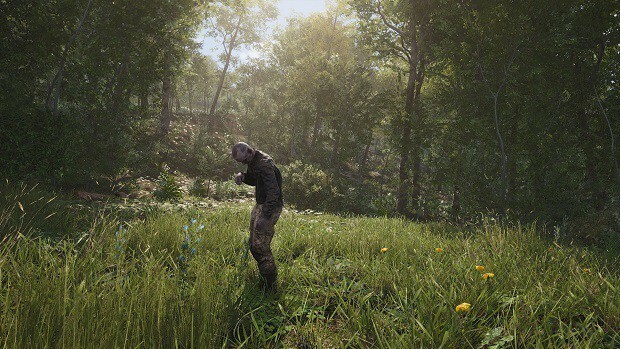 This SCUM Tweaks Guide will boost that FPS count but won’t fix everything, so keep that in mind! 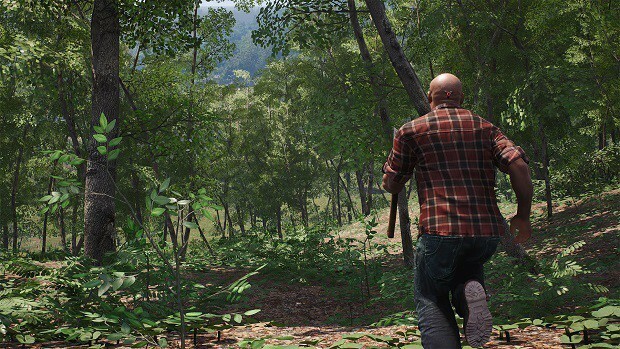 The following are all the tweaks that you can make to the game in order to hit 60 FPS. This command will switch the shading from DX11 to DX10. 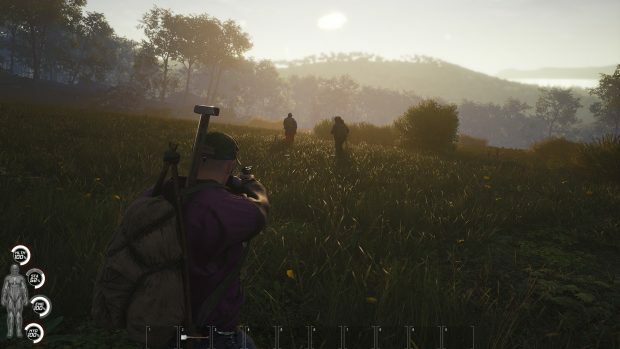 Note that the game will not look as good and the tone of the game will become darker but depending on the hardware that you are using, you can expect to get an FPS boost of around 30. 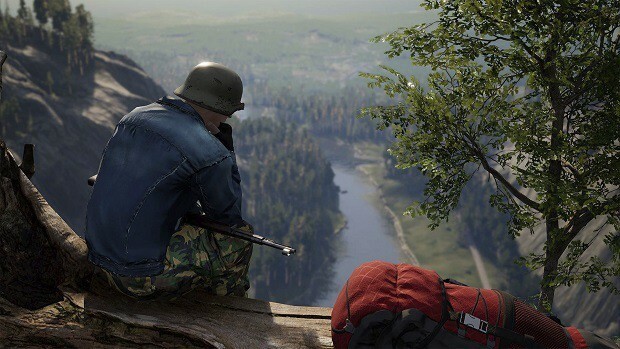 That is a significant boost in performance and that is just one thing you can change in our SCUM Tweaks Guide. If you need more frames then you can always turn off the Depth of Field, without having a hit on the overall look of the game. Doing this is pretty simple! 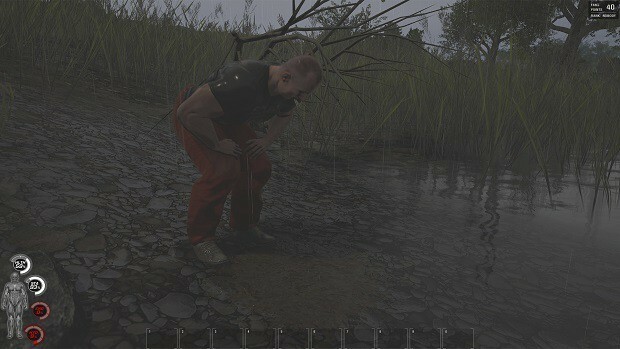 Go to C:\Users\ComputerName\AppData\Local\SCUM\Saved\Config\WindowsNoEditor and open the GameUserSettings.ini file using Notepad. Once you are in the file find the r.DepthOfFieldQuality setting and change its value to 0. Once you are done with that save the file and open its settings and set the file settings to read only and apply. This should give you an additional 5 FPS or more. 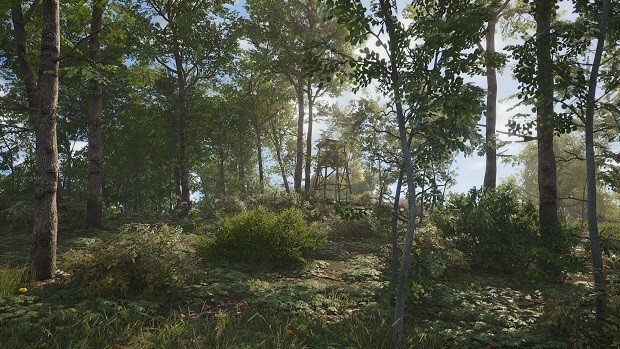 If you are not satisfied with how the game looks by using the above-mentioned methods and want more FPS then you can turn off the anti-aliasing for SCUM. This is easy to do. 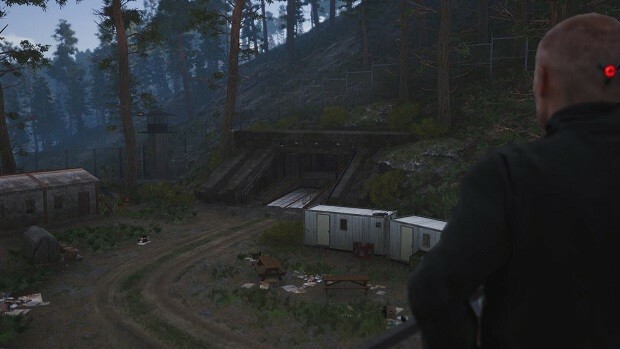 Once again, you will need to C:\Users\ComputerName\AppData\Local\SCUM\Saved\Config\WindowsNoEditor and open the GameUserSettings.ini file in Notepad. Once there, you will need to find the sg.AntiAliasingQuality= setting and change that to 0. Save the file and make sure to go into the properties of the file and set it to Read-Only. This will increase your FPS count by 30 depending on the hardware that you are using in order to run the game. If you don’t want our hardware doing any extra work then this is something that you will want to turn. Follow the path: C:\Users\YOURUSER\AppData\Local\SCUM\Saved\Config\WindowsNoEditor. Open up the WindowsNoEditor and find the setting “bUseVSync=False” change the False to True. 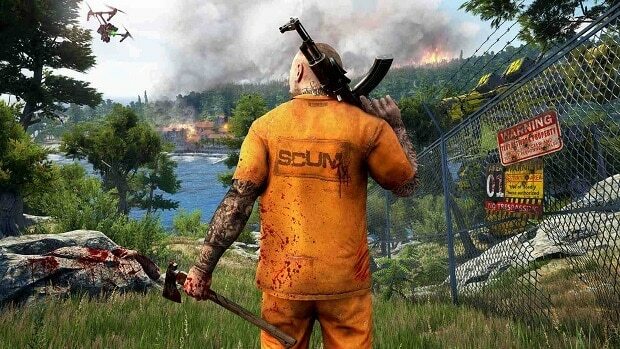 Let us know what you think about this SCUM Tweaks Guide and whether or not you found it helpful!